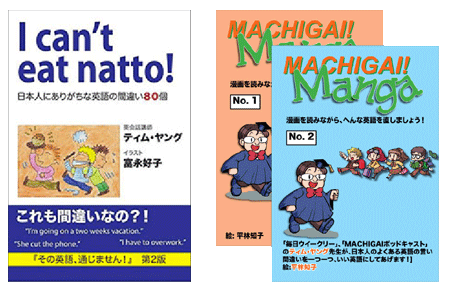 Machigai Books! Get them now! This site will always respect your personal information. Entering your e-mail address will allow this form to send a copy of your answer back to you. 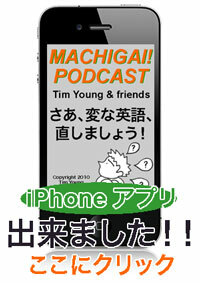 Listen to Machigai Podcast on iPhone, Android, and more!